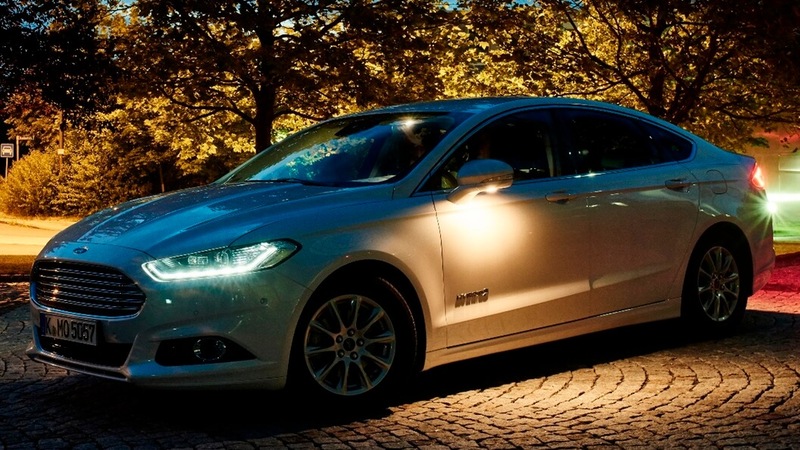 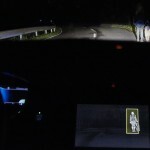 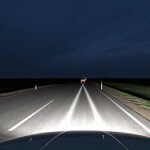 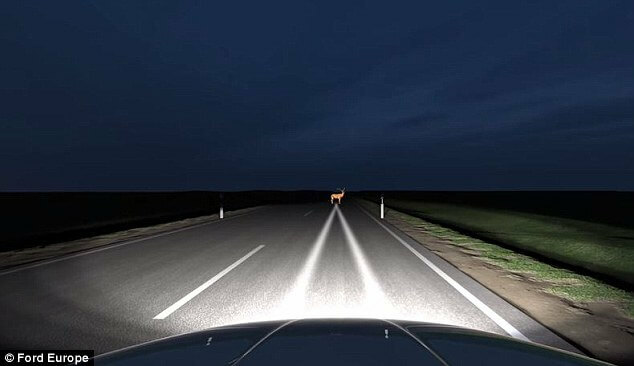 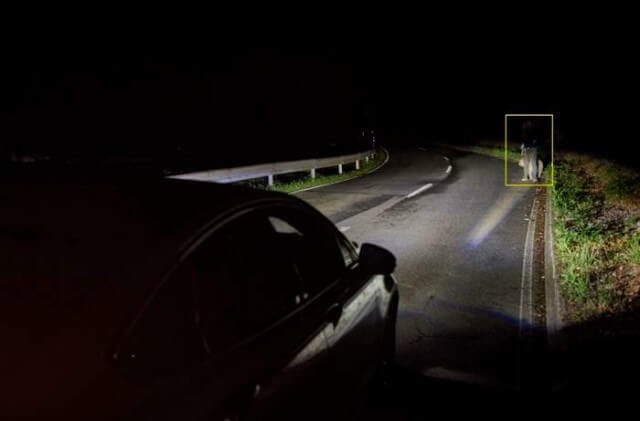 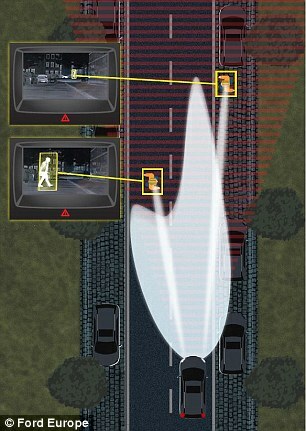 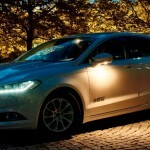 Ford Motor Company is currently working on the newest lighting technology, which detects pedestrians, cyclists and animals on the road, and also in the vicinity. 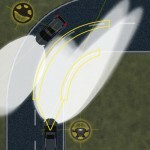 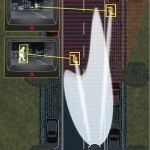 This will allow drivers to easily and quickly identify dangerous situation on the road. 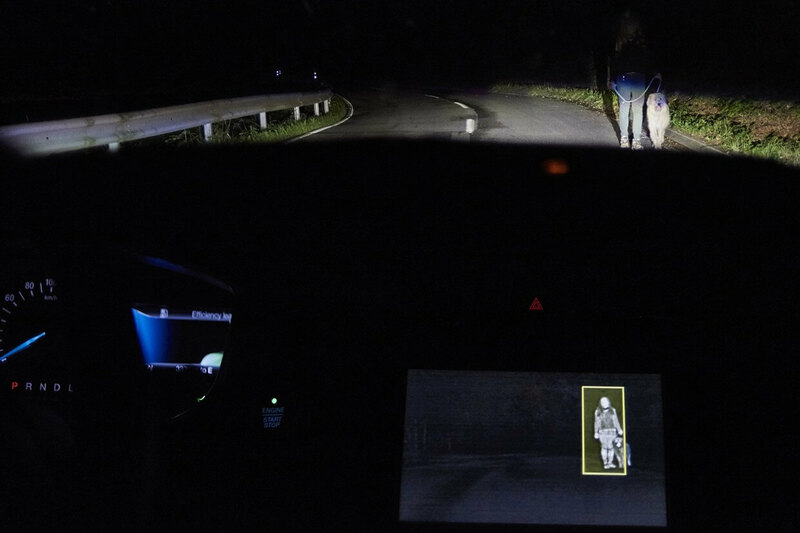 The whole system will be based on night-vision camera and LED lights in the system the Advanced Front Lighting System, which will allow to indicate pedestrian through a narrow beam of light. In addition, the mechanism will illuminate objects located at the crossroads and indicate the direction of the road in which the driver should turn. 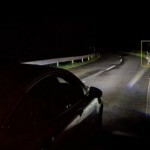 Similar systems was presented by Audi and BMW, which were shown at the start of current year, but they are using laser light technology and OLED lights.